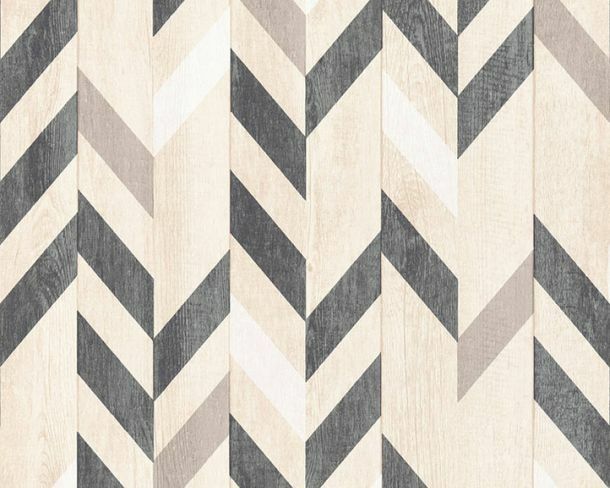 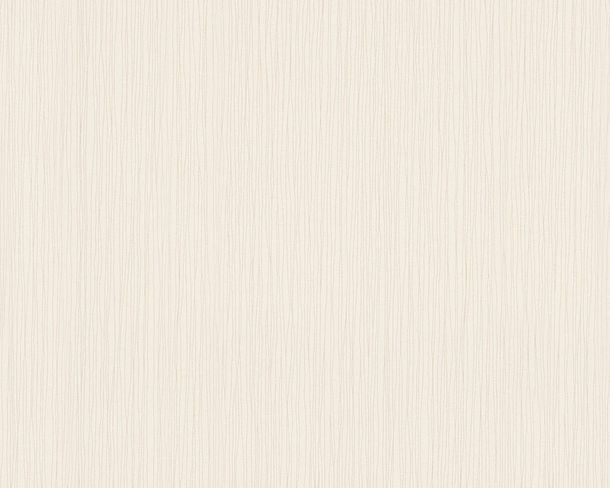 The wallpaper collection Authentic Walls 2 by Lutèce contains diverse timeless designs. 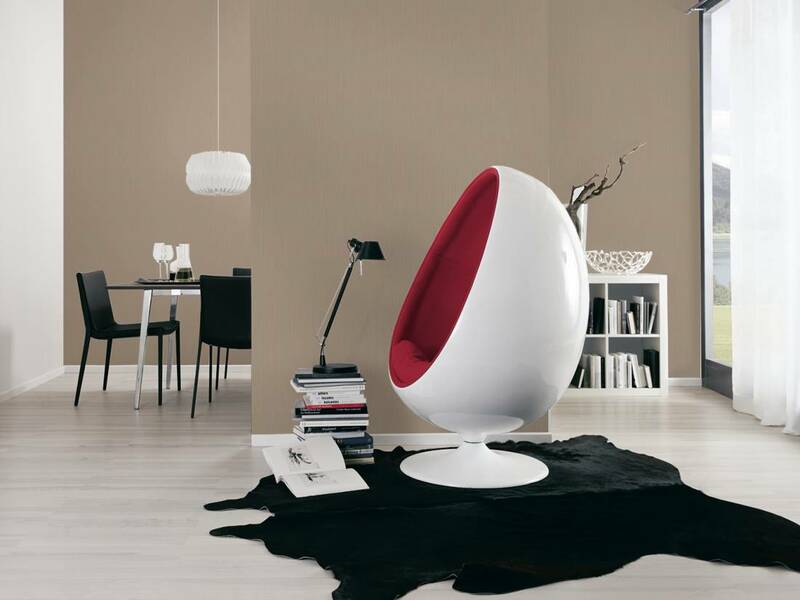 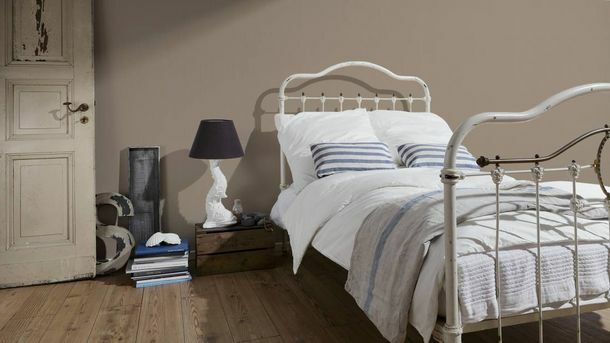 Here you will find everything of the trendy urban chic and industrial style. 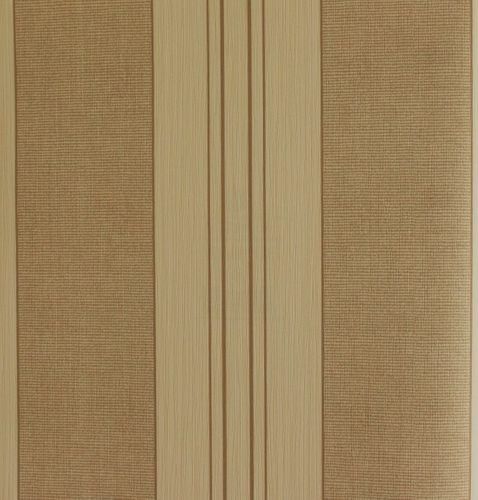 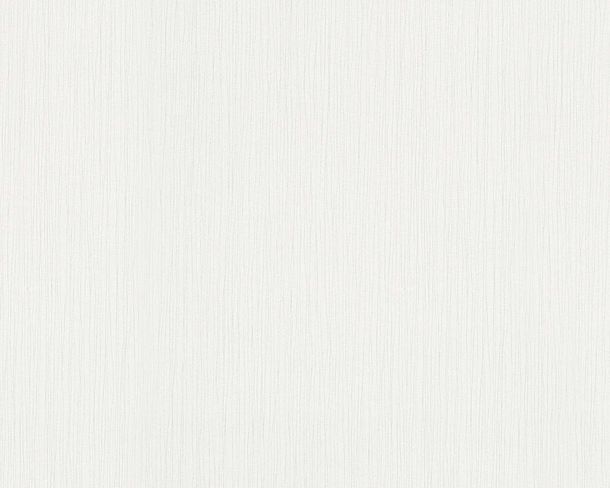 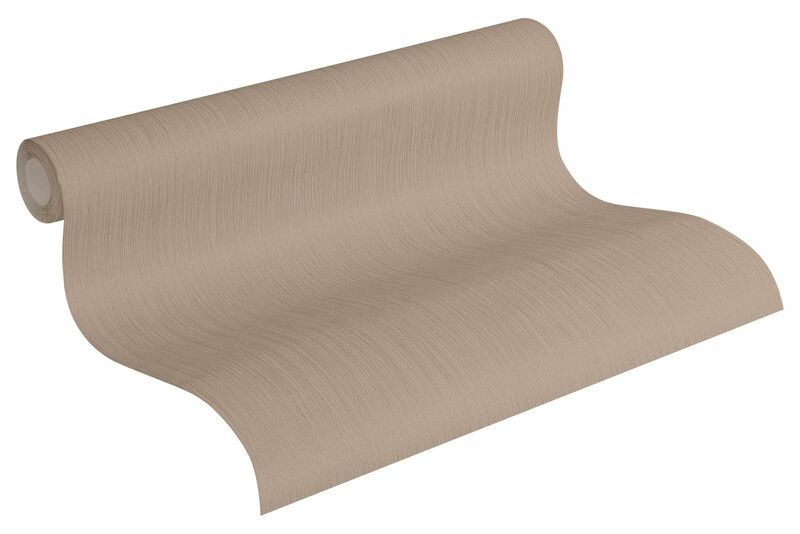 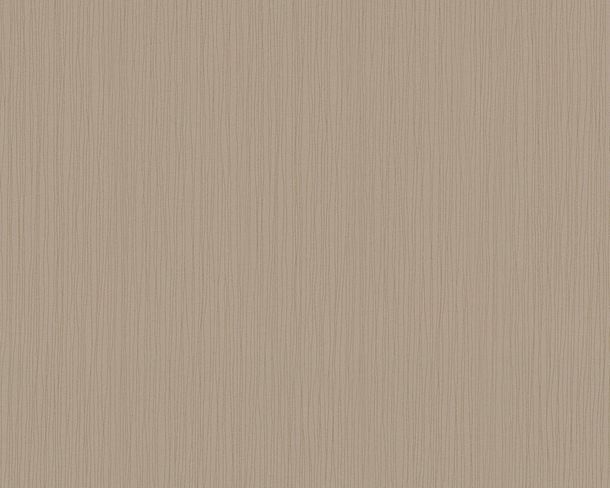 The wallpaper 7855-10 with lines in brown shows attention to details and brings with its distinctive character a fascinating individuality in every room. 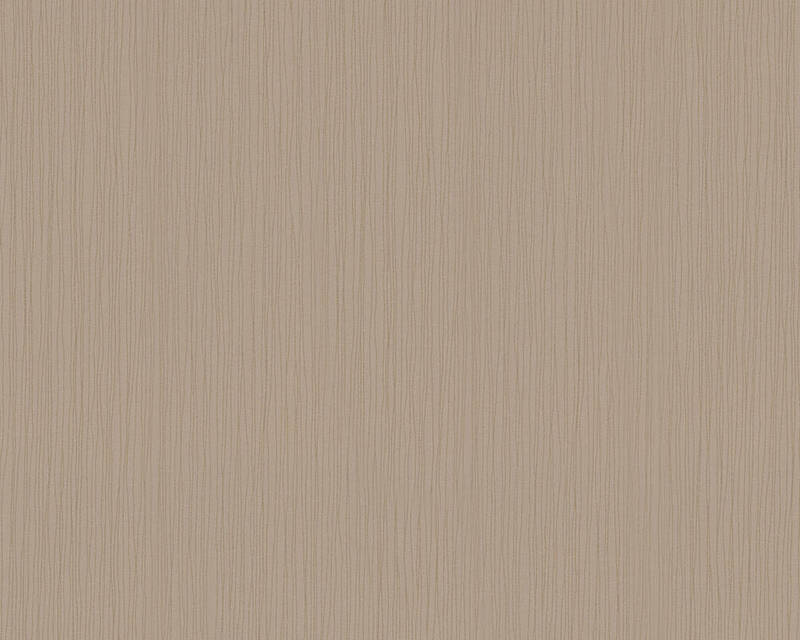 In addition, the wallpaper convinces not only with their design, but also by their chracteristics.